Island Collection is traditional island living at it's best and is a full interior line of island furniture totally handcrafted from teak. 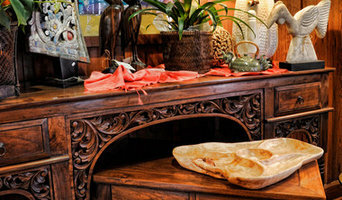 Each piece is Architecturally designed by Phil Carpenter, inspired by the West Indies and hand carved in Bali. Our showroom is located on Flagler Avenue in New Smyrna Beach Florida and was founded in 1987. The MySky SkyCart is a genuine airline on-board service cart. It is brand new, built to the airlines' rigid quality standards. It's outside can be customized to fit any home décor and the interior options are limitless. The SkyCart can be used as a rolling bar, a wine storage, a home office and be configured for countless other uses. "Purrveyors of Natural Feline Fun" So when does a real cat tree with leaves look real? 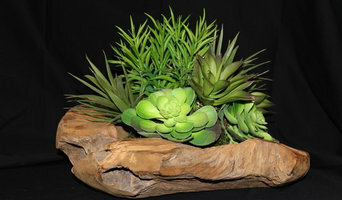 They are real when the trees are handcrafted from the finest quality real trees, left in their true nature, and embellished with silk foliage to provide a life-like audible and visual experience. Our real cat tree with leaves is designed to focus on your cat’s true nature, bringing out your cat’s primal instincts. This method helps reduce captive stress and encourages your cat to stretch and scratch on the gnarled branches, bark, lichen and all. Take your time on any buying decisions. If contemporary is your style, don’t buy something traditional because it’s on sale. Many Florida home furnishers offer interior design consultations or room planning guides to get you started. Whether you decide to work with a home decor specialist or to become your own expert, it’s important not to rush the furniture-buying process. Visit plenty of Holly Hill, FL showrooms and stores so you can feel comfortable with your purchase. Find furniture and accessories manufacturers, showrooms and retailers on Houzz. Narrow your search in the Professionals section of the website to Holly Hill, FL furniture and accessories, then choose the nearest metro area for showrooms and retailers. 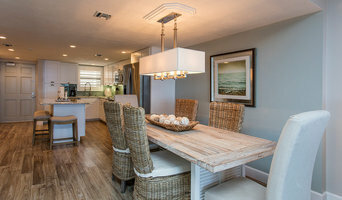 Or you may want to look through Florida photos to find designs you like and contact the furniture manufacturers and showroom galleries directly.